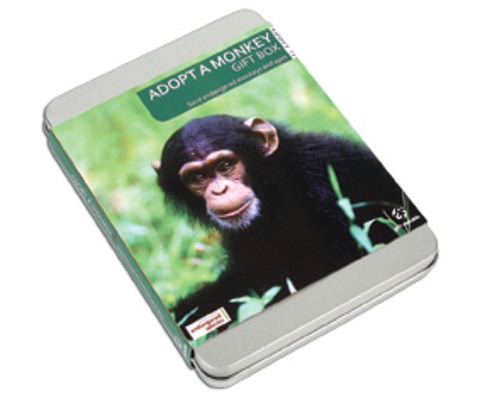 Adopt a vulnerable species of monkey or ape for 12 months. Five species of endangered monkeys and apes to choose from. Includes easy-to-follow instructions – register online or by post. Your adoption will assist People’s Trust for Endangered Species (PTES), a registered animal conservation charity.